Please check the above measurement photo. 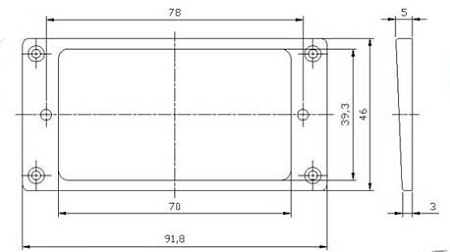 The unit is "mm" in the measurement photo. 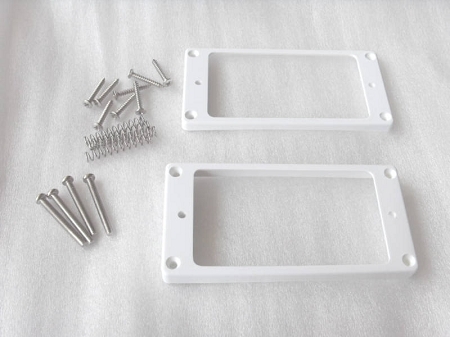 --1pcs of Neck Pickup ring,white,you can choose the flat or curved base bottom. 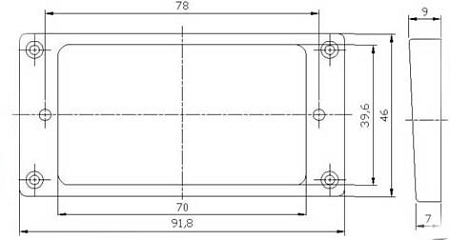 --1pcs of Bridge Pickup ring,white,you can choose the flat or curved base bottom. --4pcs of Height adjusting screws and springs,you can choose on the above options. --8pcs of pickup mounting scews,chrome,you can choose on the above options.